Our promotion has ended, however, join the Deal Envy Club and we will email you a special code for 10% off your next purchase with us! 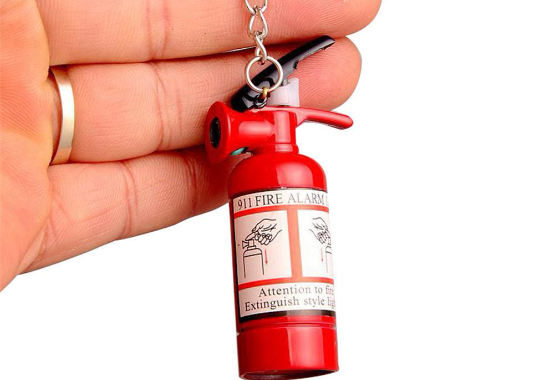 Firefighters and firefighter supporters LOVE this Mini Fire Extinguisher Keychain! Now FREE, Just Pay Shipping! Yes - We are running a limited time Free, Just Pay Shipping campaign for our firefighter supporters. The perfect collectible gift and works like a charm. Carry with your keys and never be without a light. Note: The lighter is shipped without fuel to comply with shipping rules and regulations. Accepts butane and ready to be filled immediately. Deal Envy is an American small business based in Nevada. We believe in what we put on our items & back those who serve us boldly every day! You can be confident you're buying from people just like you. 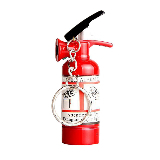 For A Limited Time Only We’re Giving Away Our Fire Extinguisher Keychain! 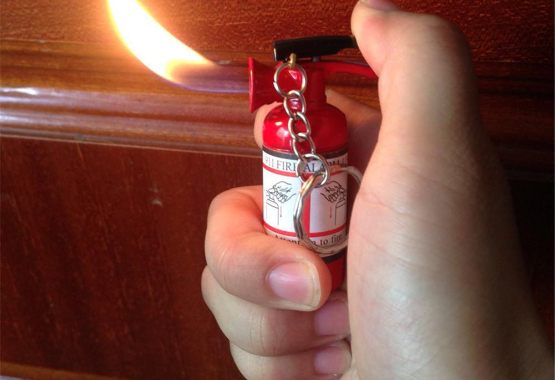 Our Fire Extinguisher Keychain is the perfect collectible. Customers love it. 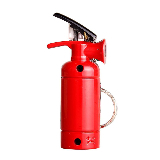 Fill with Butane for Long-Lasting repeated use. YOURS FREE, JUST PAY SHIPPING! Love My Lighter! Thank you. I gave my keychain as a gift. Couldn't be happier. It's a fun little item. The name says it all. 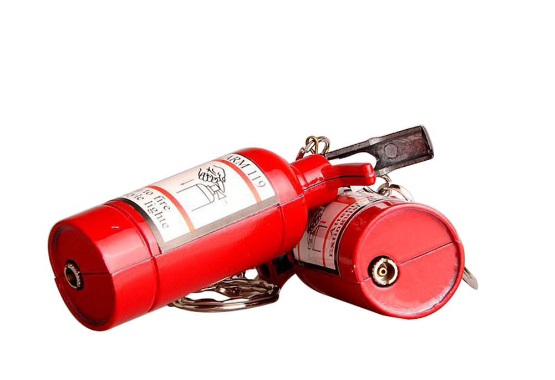 Free Fire Extinguisher Lighter when you pay for shipping. Deal Envy 2018 © Copyright. All right reserved.